This filly is good looking, strong, sharp and forward going yearling out of the unraced mare, Makara. She is likely to be an early to mid -season two year old probably starting over 6 or 7F. She was purchased for 23,000 Guineas from Tattersalls Book 3 and is a half- sister to our Siyouni ex Graphic Guest yearling which we sold for 80,000 Guineas in Book 2. Most of her family have won at two including her sire who was a Group 1 winning colt at two. 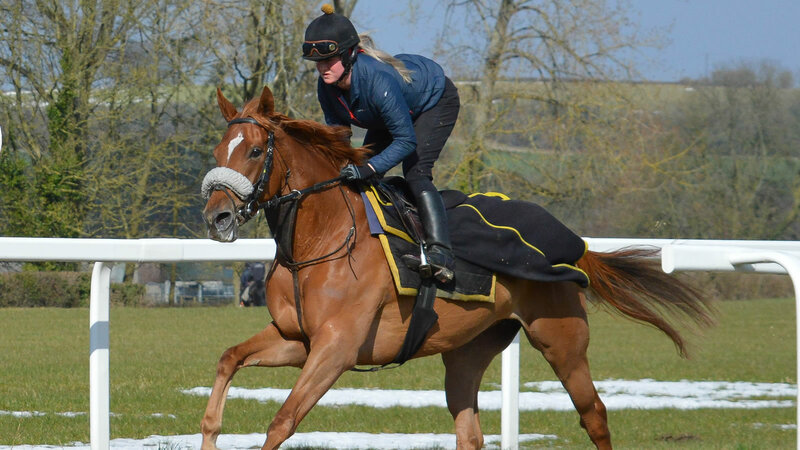 She is now in training with Clive Cox.